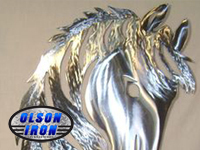 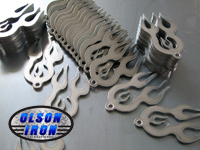 Why does powder coating flake off, bubble, chip or crack? 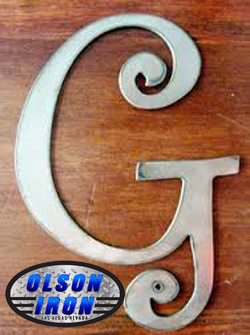 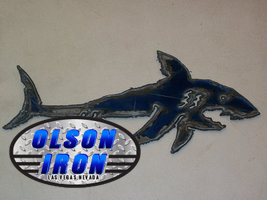 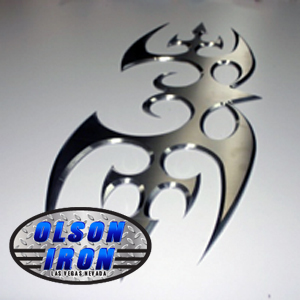 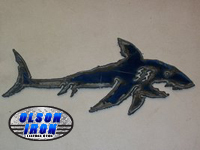 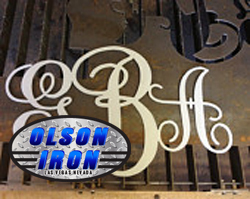 Olson Plasma Cutting CNC System can cut up to an 1 3/4" plate we can cut any shape, design, letter or image that you provide and if you can't provide a design we can design one for you sometimes designs could take a minute but with customer input this is usually done quickly our designs consist of headboards, animals, letters, signs, plates, hardware, 3-D designs, scrolls, contemporary gates, we have just about anything you can imagine. 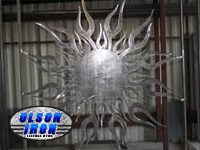 Come by and visit we will take you on a tour of our CNC plasma cutting system's facility. 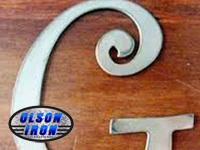 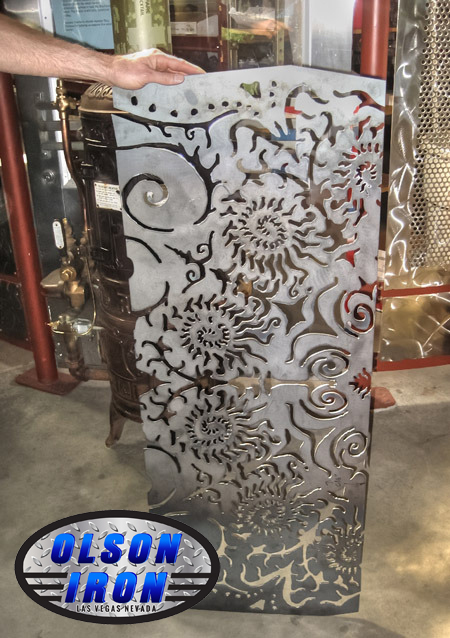 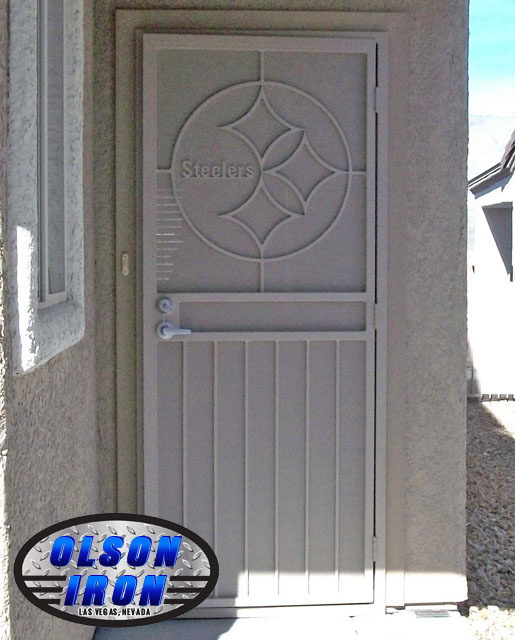 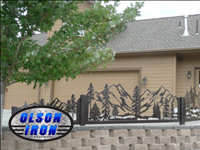 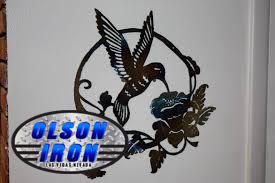 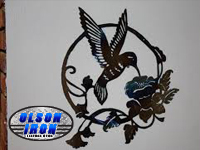 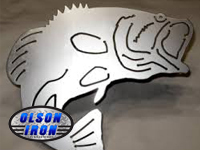 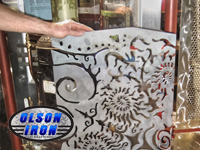 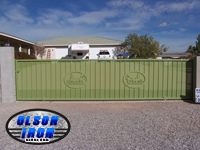 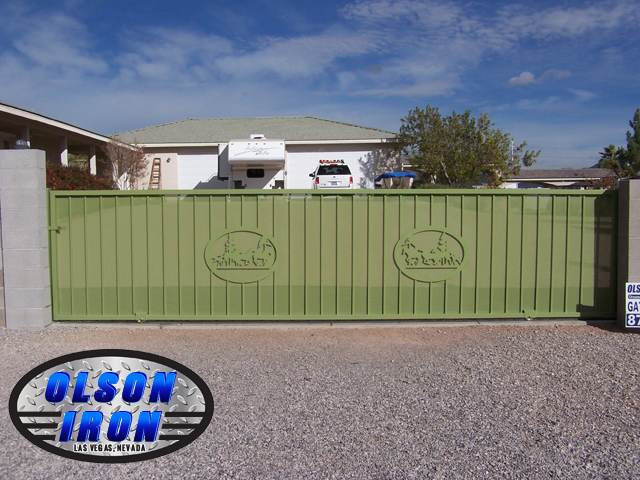 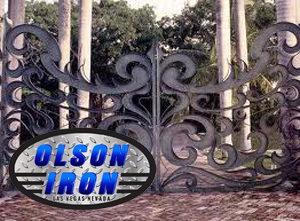 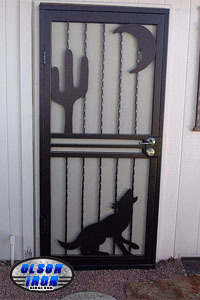 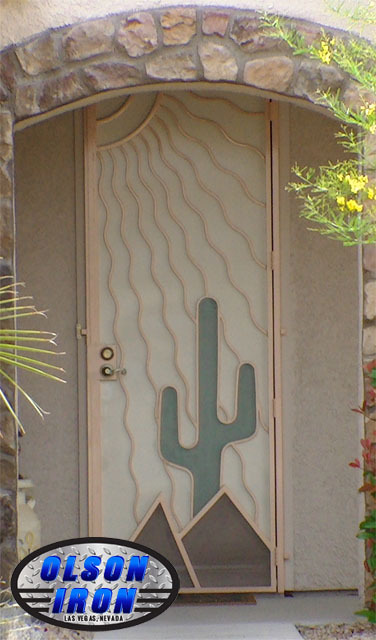 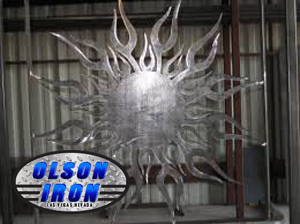 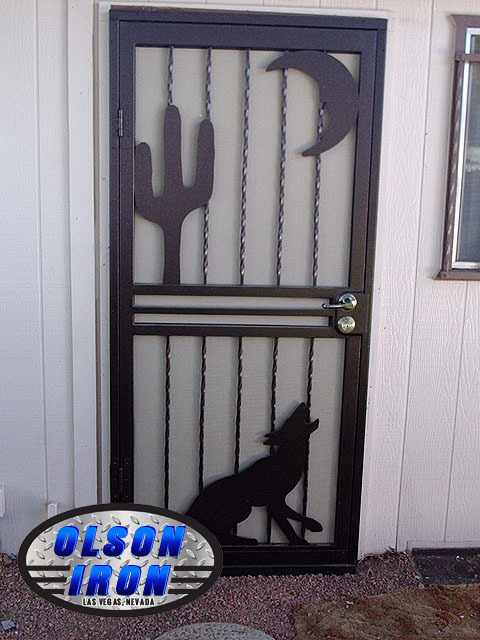 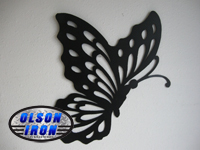 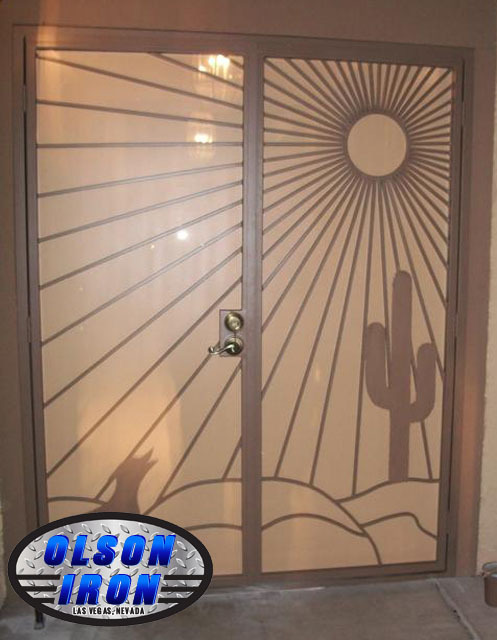 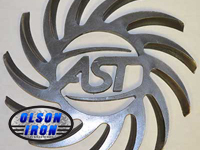 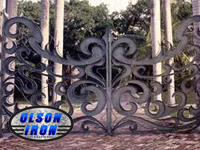 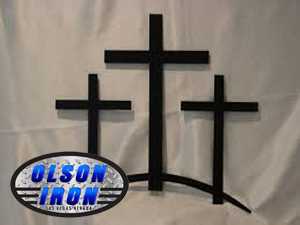 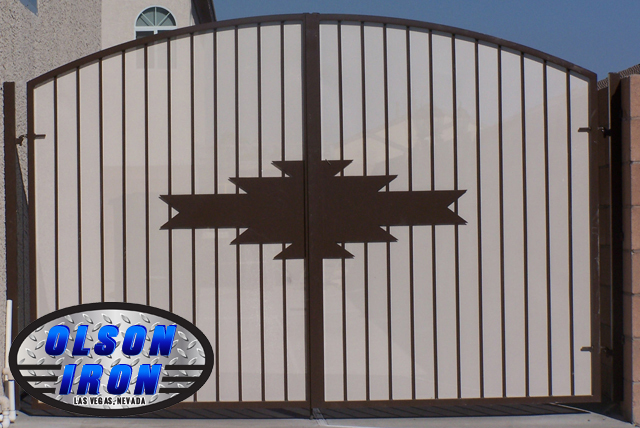 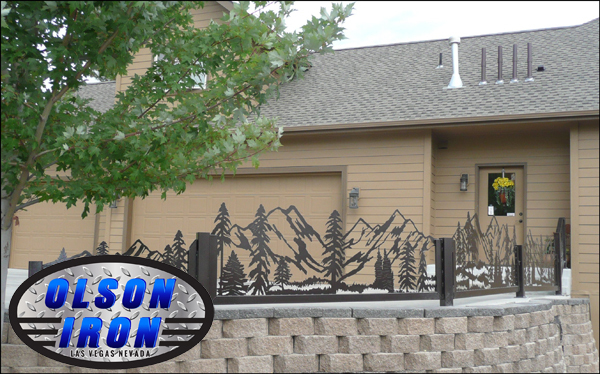 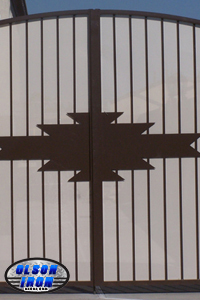 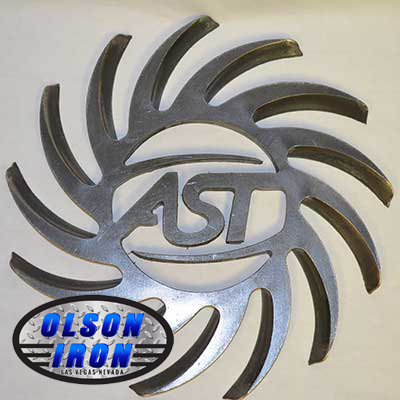 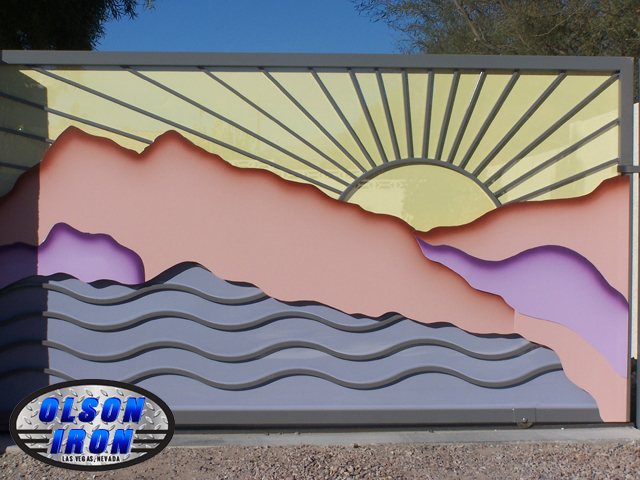 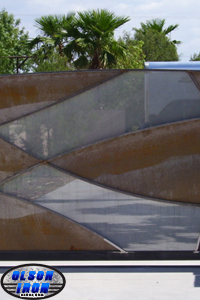 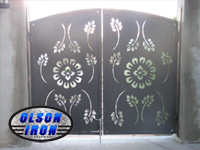 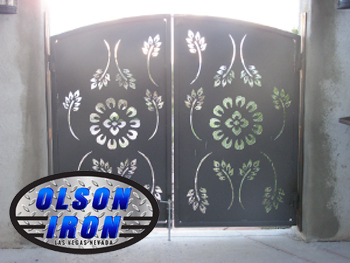 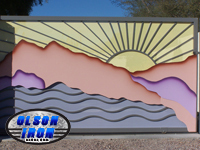 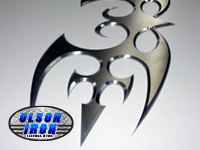 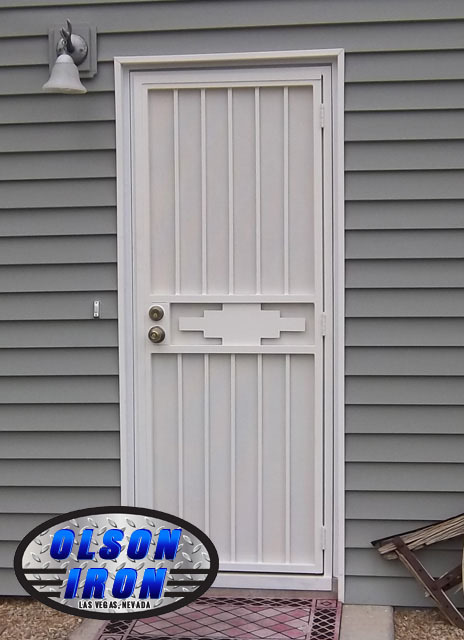 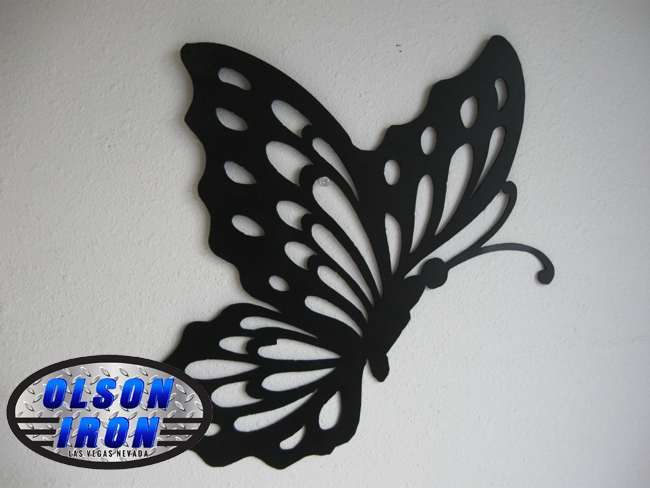 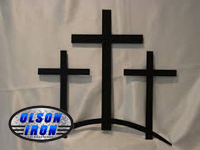 Olson Plasma Cutting CNC System can improve your existing gate by adding a beautiful plasma cut design over the top of your old boring gates. 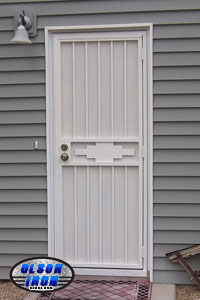 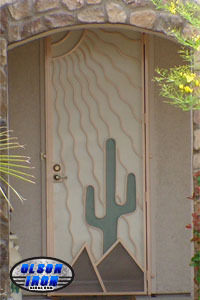 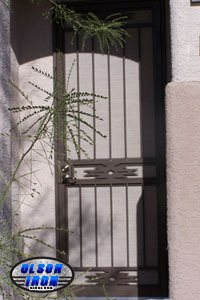 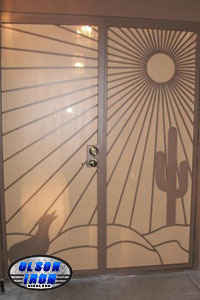 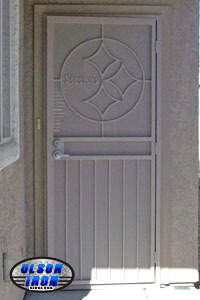 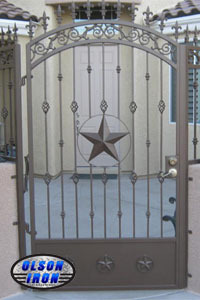 When doing this it creates a beautiful looking gate that gives the Curb appeal that Everybody Loves. 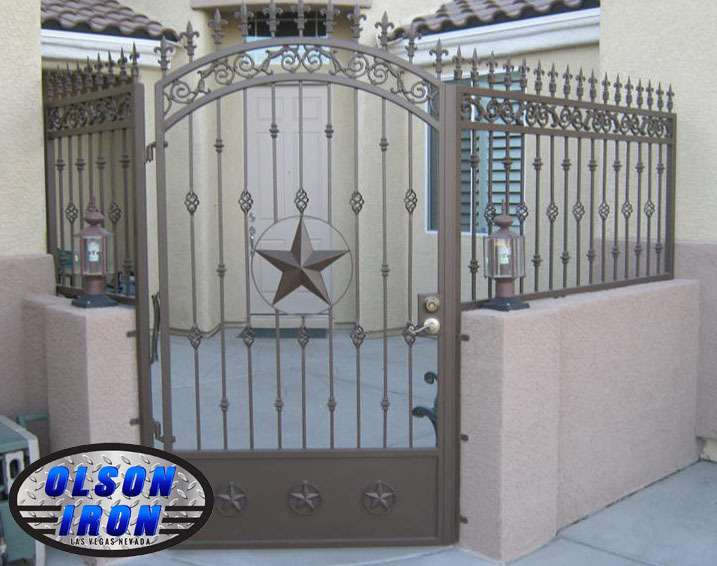 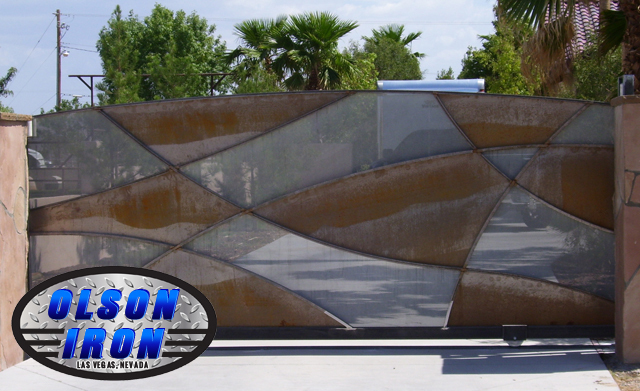 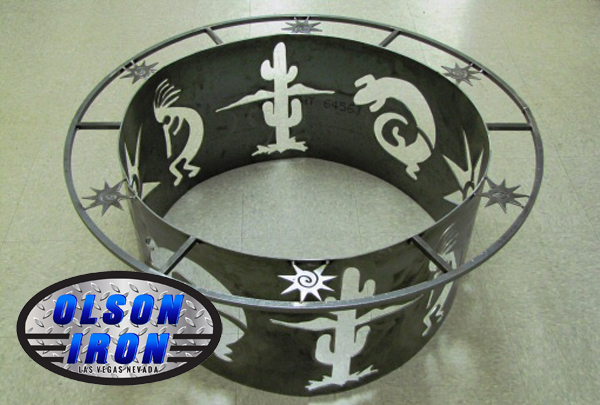 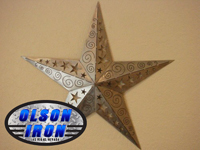 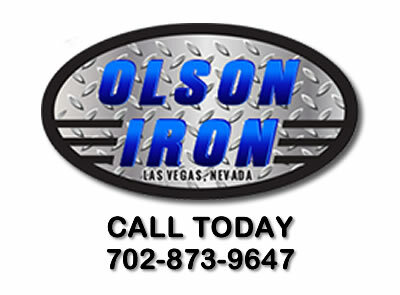 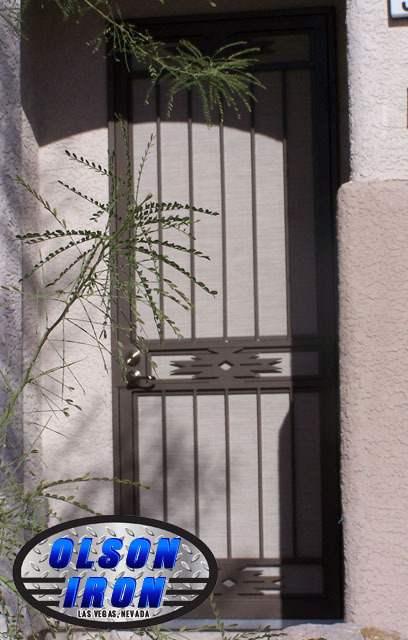 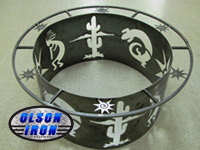 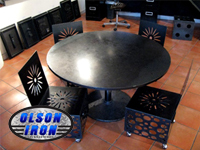 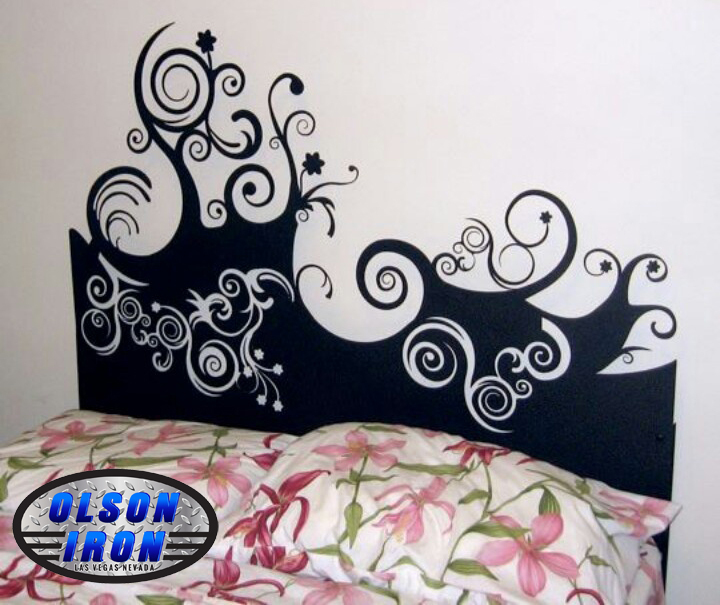 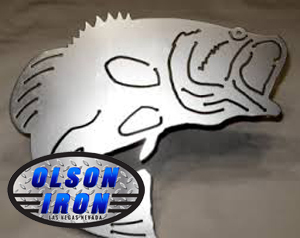 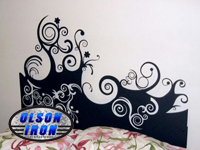 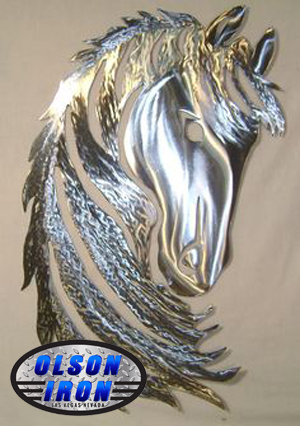 Look at our examples below we have many designs to choose from and if you dont see one here then come visit our custom wrought iron showroom today or call 702-873-9647 to schedule an appointment. 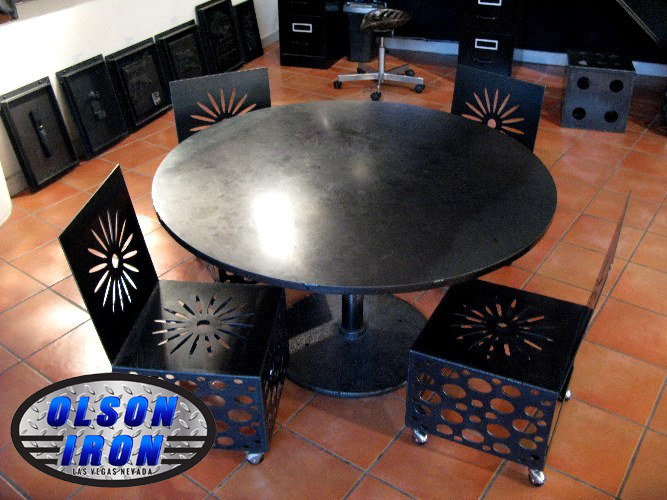 We will find a Great design for you.